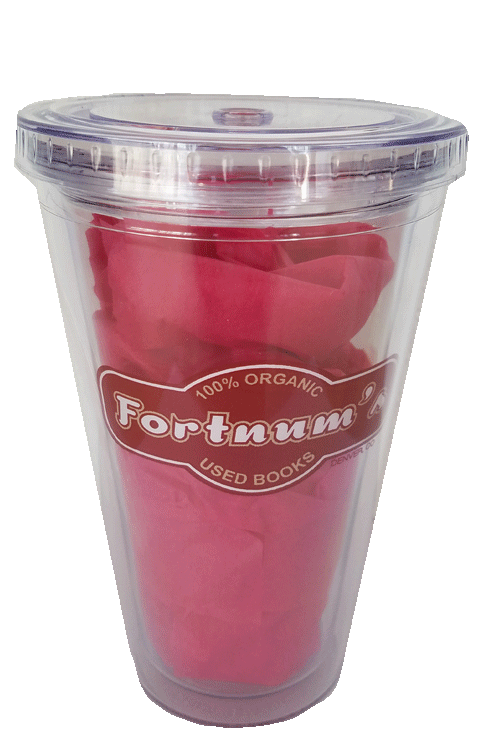 Grab your own Fortnum’s Sipper Cup before you head to your favorite used book store! 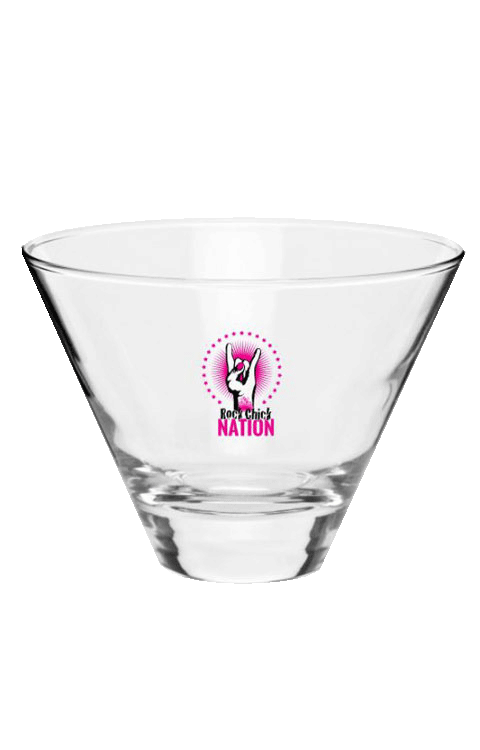 Due to cost prohibitions, the Fortnum’s Sipper cup is available for purchase in the USA only. 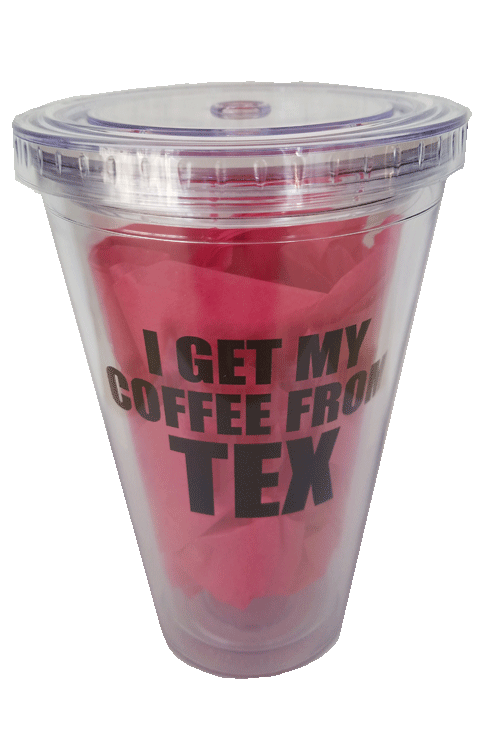 If you live outside the US and want to enjoy beverages from your own Fortnum’s Sipper Cup, see the note below. 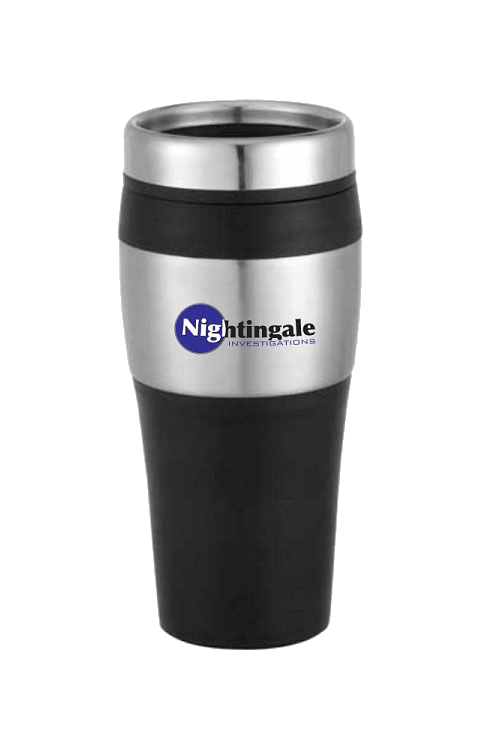 Please contact us and we can invoice you for the price of the sipper cup plus your shipping preference.